The program is designed to provide entry level students with the skills and the theoretical foundation to perform invasive procedures for the purpose of medical laboratory testing. 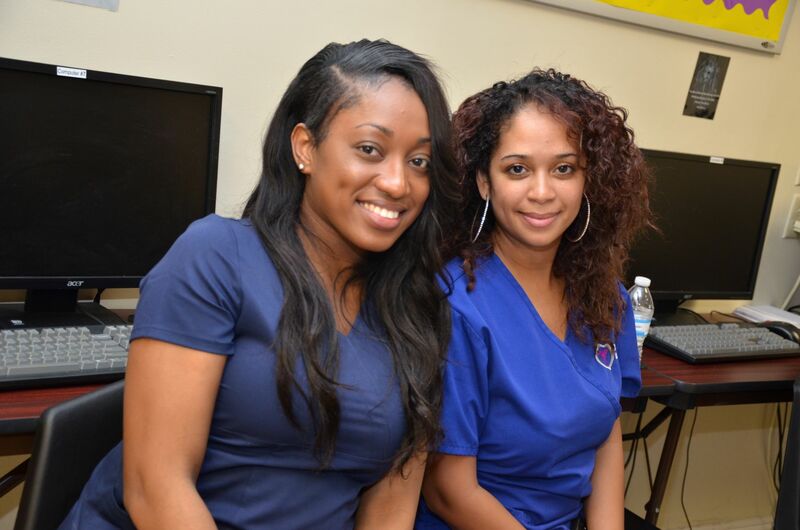 The student in this program will be taught the techniques for performing venipuncture, capillary puncture, urine collection and other collections for clinical processing. This continuing education course provides students the opportunity to acquire a 30 hour certificate in IV Infusion Therapy. 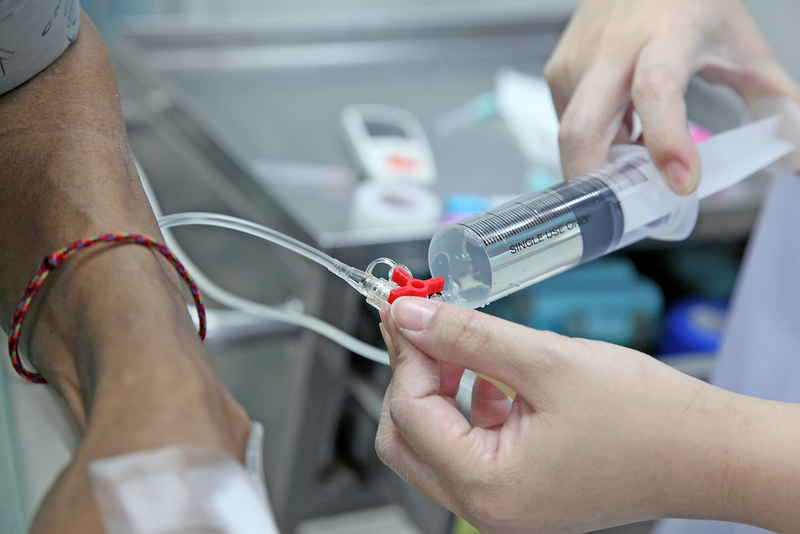 Intravenous (IV) therapy infusion speeds the delivery of fluids and medications throughout a patient’s bloodstream. By delivering key medications and fluids directly into the bloodstream, IV therapy infusion helps to quickly manage a patient’s pain or life-threatening conditions. IV therapy infusion is commonly used to treat a wide range of medical conditions, including post-operative pain, spinal cord injuries, fibromyalgia and more. IV therapy infusion treatments are administered either through a gravity feed or through a mechanical pump, though in the majority of US hospitals, clinics and outpatient centers, the pump method is preferred. In most states, including Florida, post-education training is required to become qualified to administer IV therapy infusion. 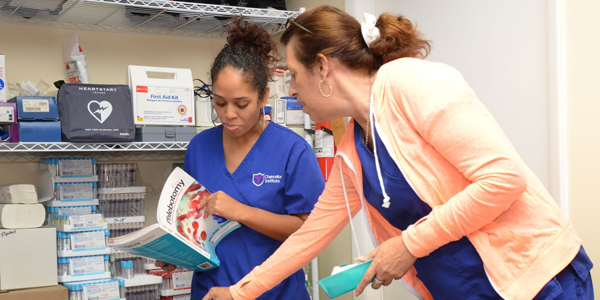 Florida requires LPNs to obtain 30 hours of post-graduate IV therapy training, including a hands-on component, to legally administer IV therapy infusion. Take the next step toward earning your education, Request more information about your program of interest today.